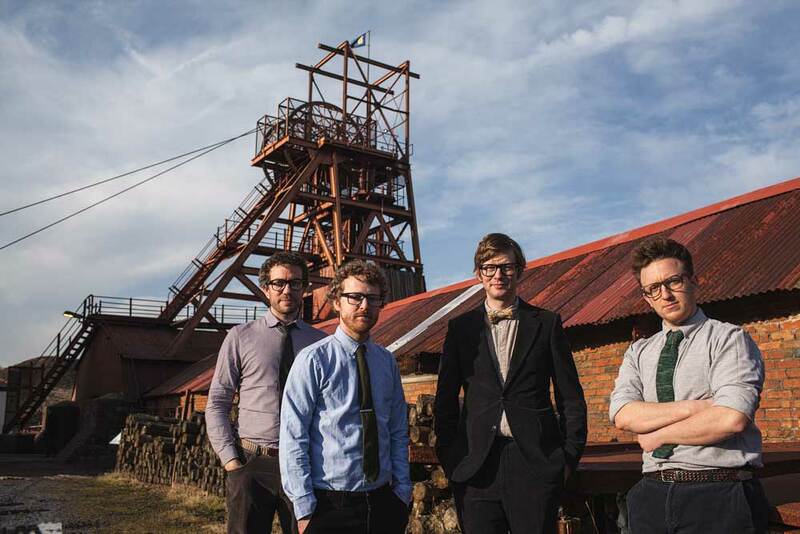 Public Service Broadcasting is the corduroy-clad brainchild of London-based J. Willgoose, Esq. who, along with drumming companion Wrigglesworth and multi instrumentalist JFAbraham, is on a quest to inform, educate and entertain audiences around the globe. PSB’s uniquely spell-binding live AV transmissions see them weave samples from old public information films, archive footage and propaganda material around live drums, guitar, banjo and electronics as they teach the lessons of the past through the music of the future – beaming our past back at us through vintage tv sets and state of the art modern video projection devices. 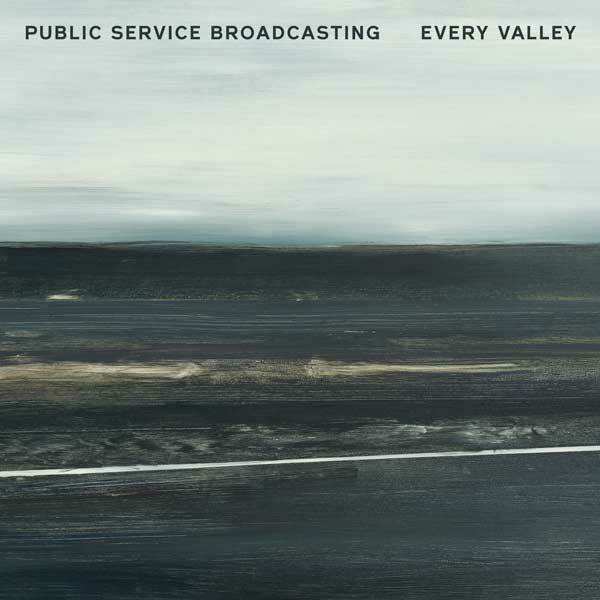 On Public Service Broadcasting's new album Every Valley, J. Willgoose, Esq. takes us on a journey down the mineshafts of the South Wales valleys, with the stories found there a black mirror to the plight of workers everywhere. Although Every Valley is the story of one industry in a region and time far from ours, the tales of a disenfranchised working class in this age of turmoil could not be more relevant. Although the concept is localized and historical, J. Willgoose, Esq hopes the story is "applicable to industries all over the western world and possibly beyond, in the way that the Industrial Revolution generated these communities that were so dependent on one particular industry, and what happens to that community when you remove that industry from it, and where that leaves us now". LIMITED EDITION PSB SCREEN PRINT!